We did little things to celebrate Valentine's Day last Thursday. Alex made friendship cards for his classmates. 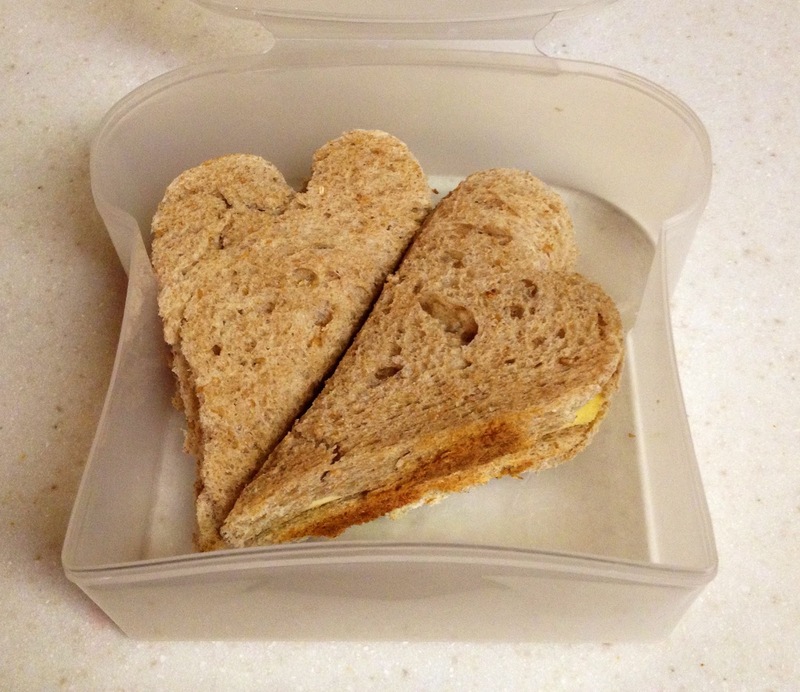 I packed a heart shaped cheese sandwich in his lunch box. I bought some sandwich cutters on Amazon a while ago, and we mainly used the dinosaur one. I figure that I only have a short window to pack heart shaped sandwiches on my son's lunch before it becomes uncool. I wanted to share one of the cards that I made for Valentine's Day. 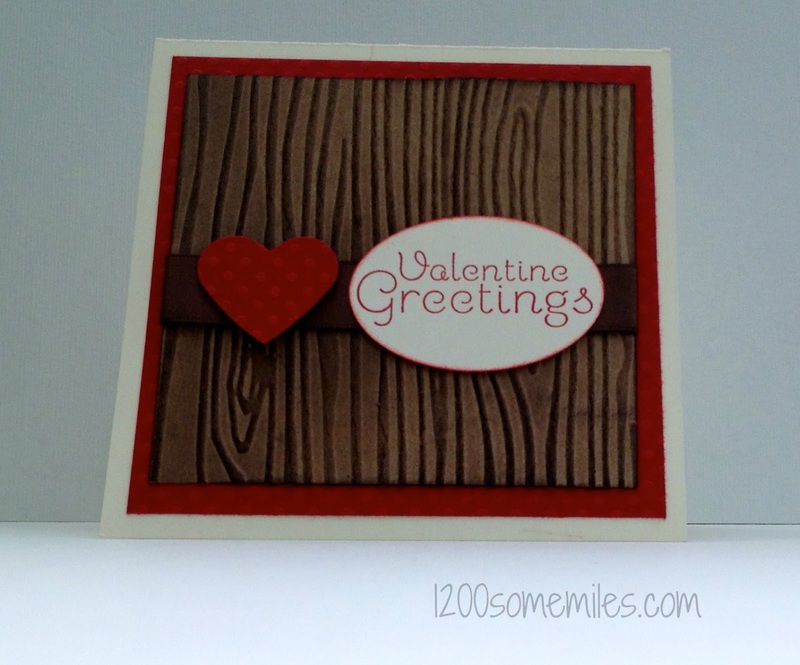 I really like the woodgrain embossing folder that I bought through my stamp club that begun last month. The heart-shaped sandwich is stealing my heart ... it is SO adorable! What a sweet way to celebrate. I just got the woodgrain folder , too. Have not used it yet. Oh how sweet. 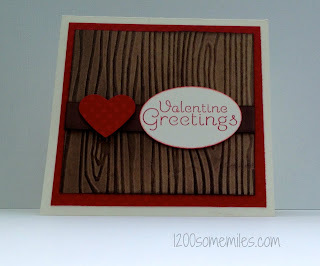 I have a couple new embossing folders I need to break in too - hope I can turn out some cards as cute as yours. And stamp club sounds like fun!